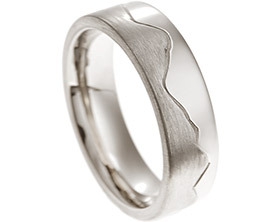 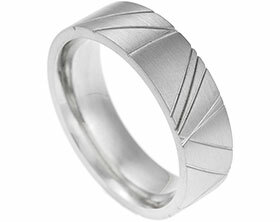 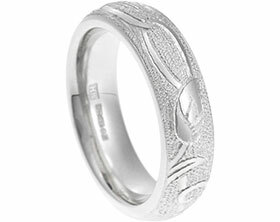 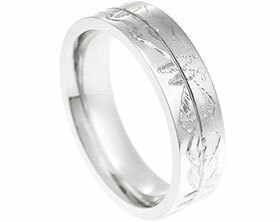 John's hand engraved feather inspired palladium wedding ring. 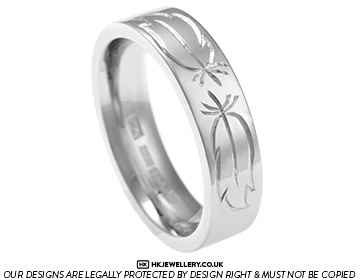 John wanted to have the perfect wedding ring made to match Kimberlie's engagement ring and wedding ring.John’s palladium ring has delicate hand engraved feathers on each shoulder, inspired by the illustration on the cover of Kimberlie’s favourite book.The wide band has a reverse D profile as to be comfortable on the finger but still have the crisp modern look. 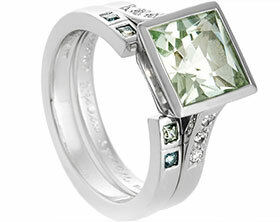 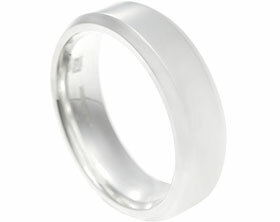 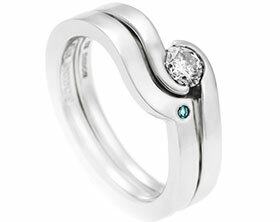 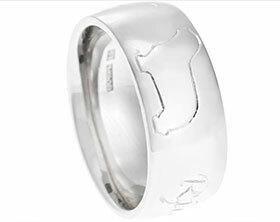 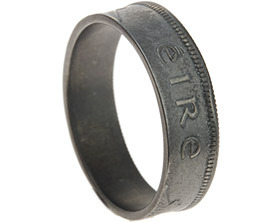 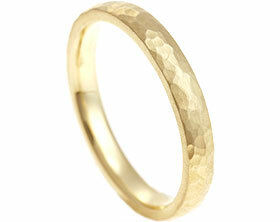 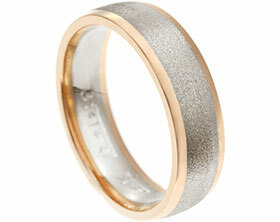 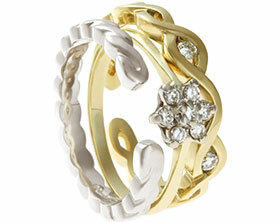 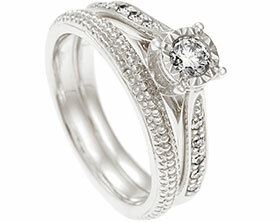 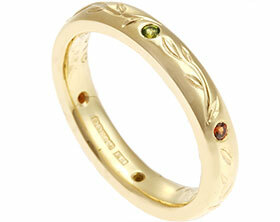 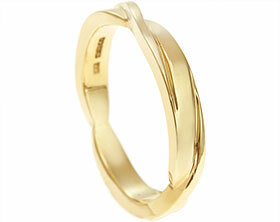 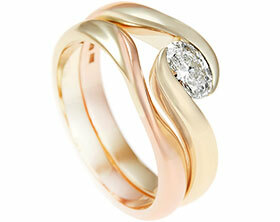 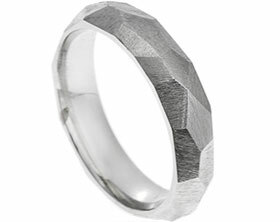 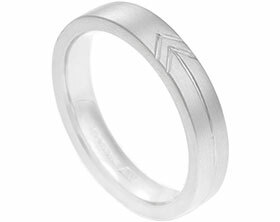 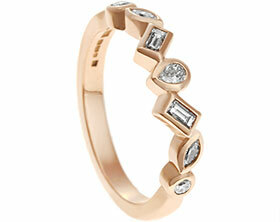 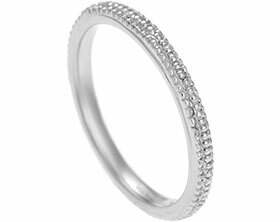 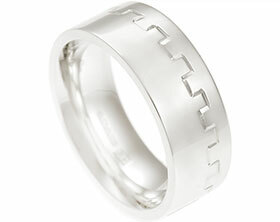 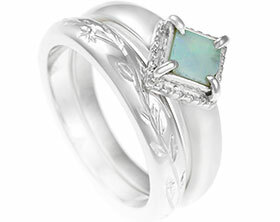 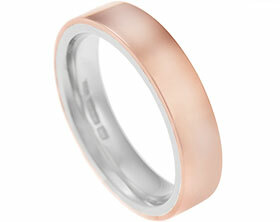 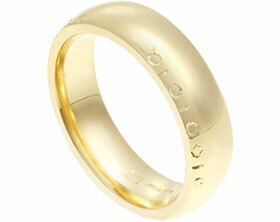 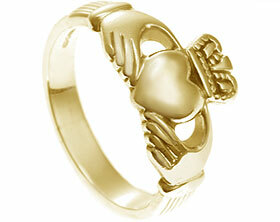 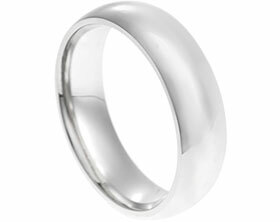 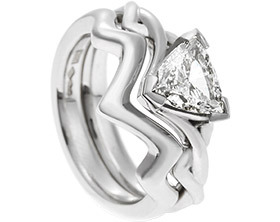 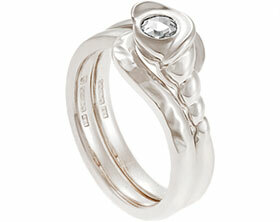 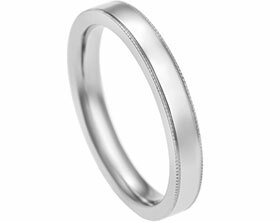 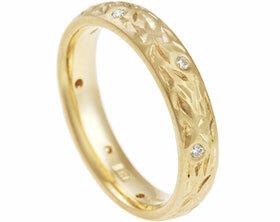 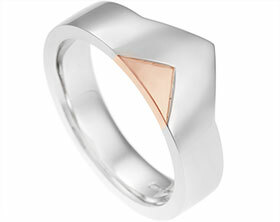 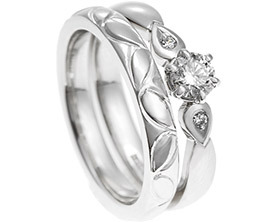 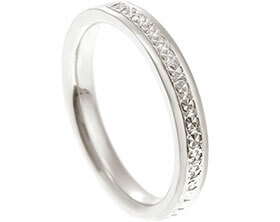 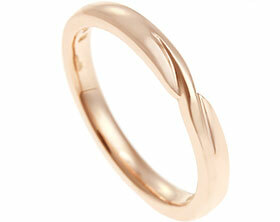 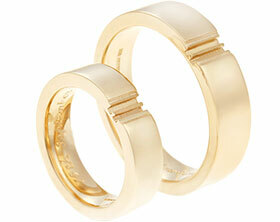 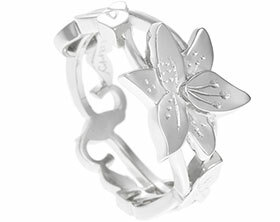 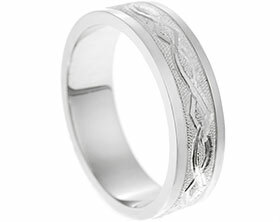 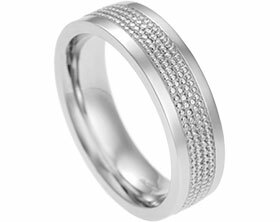 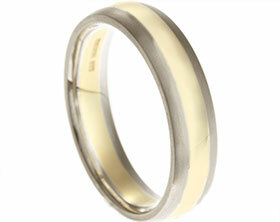 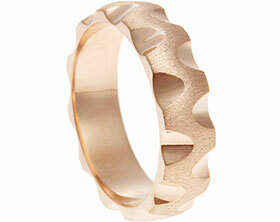 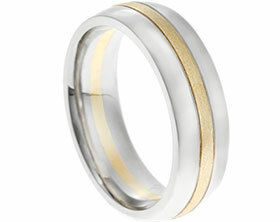 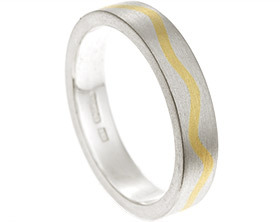 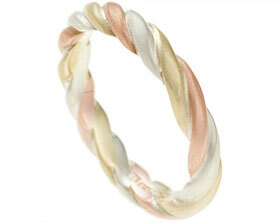 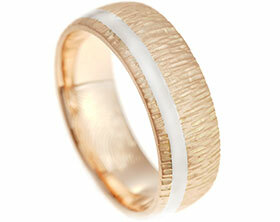 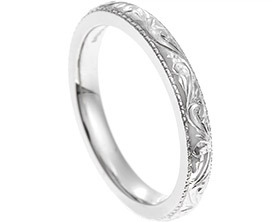 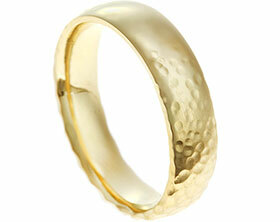 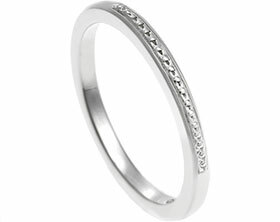 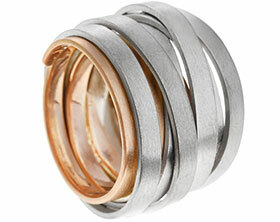 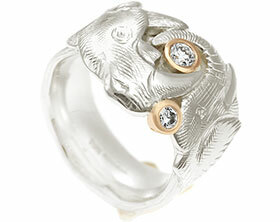 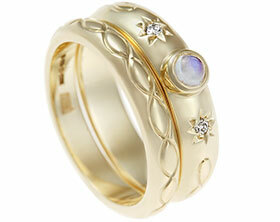 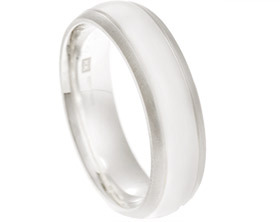 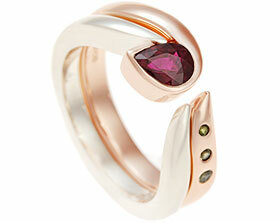 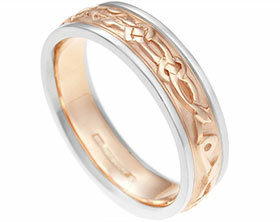 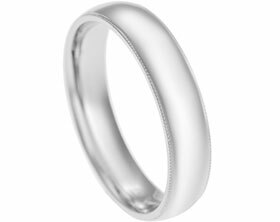 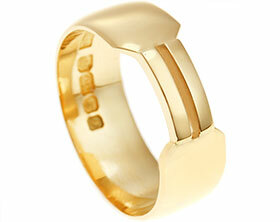 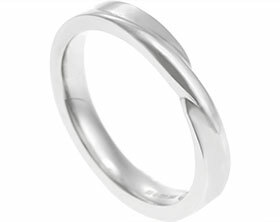 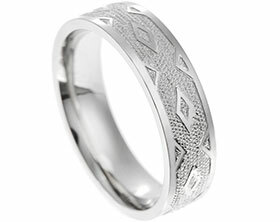 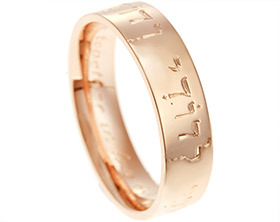 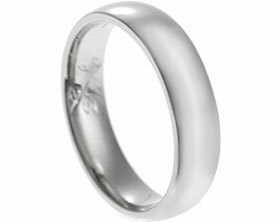 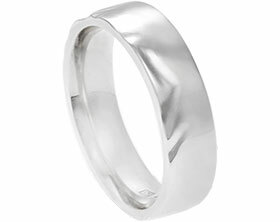 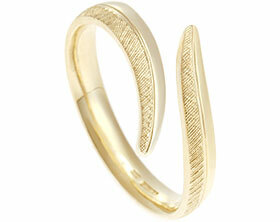 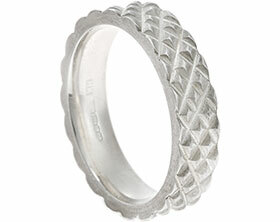 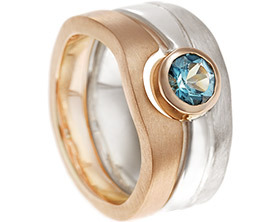 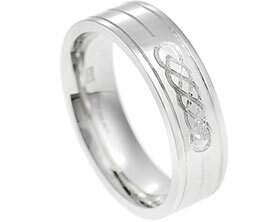 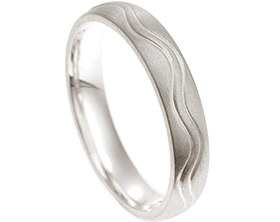 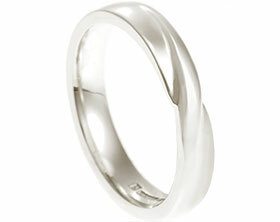 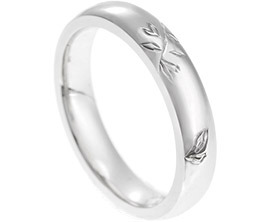 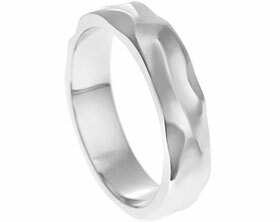 The ring has been completed in a highly polished finish to accentuate the engraving around the band.